Are you a public speaker, pastor or trainer still waiting to create your first book? 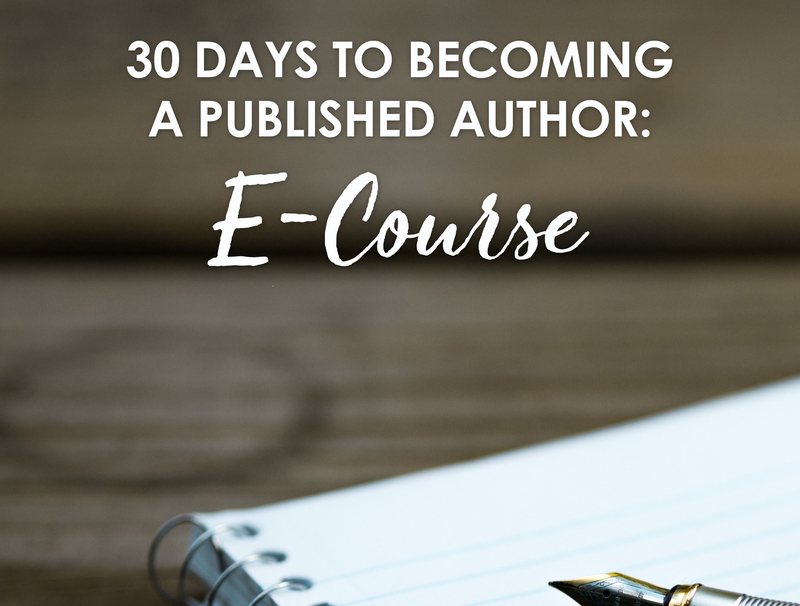 Maybe you have been writing blogs but unsure of the first step to becoming a published author? During the publishing of my first book Conversations, I took lots of notes. So much so, I was able to publish my second book on my own. My book is available in print and on major online retailers (i.e. Amazon, Barnes & Nobles, etc). You might think that writing a book is a difficult process, but it’s not. In fact, the journey to becoming published can be fun and enjoyable if you know what to do. If you are interested in receiving updates and special offer, please join my dedicated email list –> http://eepurl.com/glDzH1 <– for updates.